The ability of human being to run is not new. It was developed by the ancient men around 2.6 million years ago. This skill was much needed when they wanted to hunt the animals. We have running competition in various countries in the world. Actually it might begin in 1829 BCE during the Tailteann Games in Ireland. In 776, the first Olympic Games were conducted. 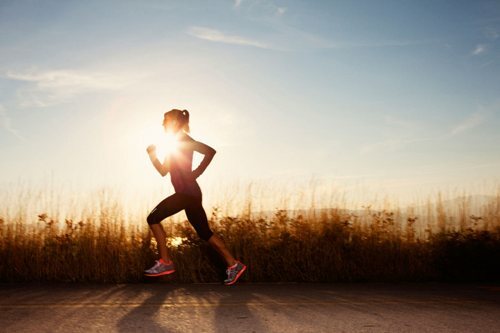 If you want to make the body healthy all of time, running can be a good sport to do every single day. There is no need to wonder that the title of the most accessible sport in the world is applied to running. The evolution of the ape like Australopithecus was very important. This early ancestor of human being had the ability to use the two legs to walk upright around a half million years ago. In the ancient time, the religious festivals were always involved with competitive running. It could be seen in Asia, Egypt, Greece and East African Rift. Find out facts about pilates here. The Tailteann Games were celebrated in Ireland. The main purpose of this festival was to honor the goddess Tailtiu. 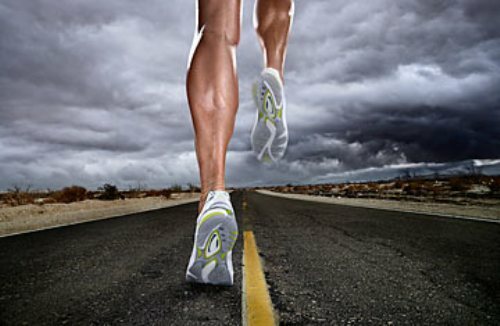 There are two phases involving the running gait in the lower extremity. Both are swing and stance. Actually you can divide it in several terms such as initial swing, terminal swing, absorption and propulsion. When you do running, you have to do it properly to avoid any injuries. The development of plica syndrome, medial tibial stress syndrome, patellofemoral pain syndrome, iliotibial band syndrome, and patellar tendinopathy is high for those who change the running volume. 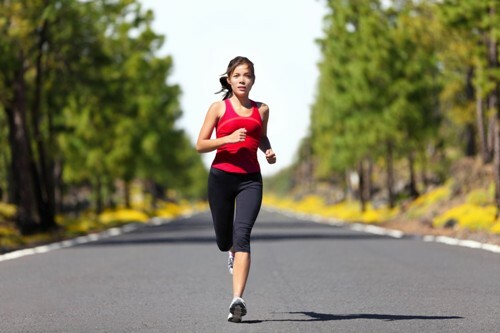 The easiest way to minimize the occurrence of injuries when you run is by warming up. Get facts about rugby here. If you feel that your feet or legs are hurtful after you run, you need to take a break to make sure that they will recover. You can also use ice bath or ice to relieve the muscles. 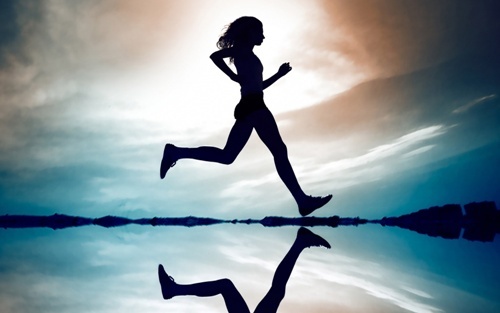 Do you like reading facts about running?